It’s tough after a long weekend of eating, drinking, and shopping, to think about more serious things like how you can help to preserve this country’s heritage and history for this and future generations. But recent events have shown how little our fellow country people know about the history of the immigrants and other working people who actually built this country and made it great. 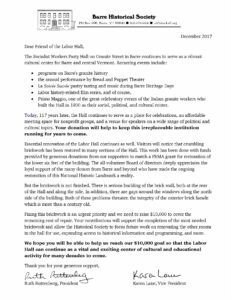 The topic of the Winter Appeal Letter  (which you should be receiving soon, if you are on our snail mail list), is to raise funds to finish the repair of the deteriorating brickwork on the outside of the Old Labor Hall. 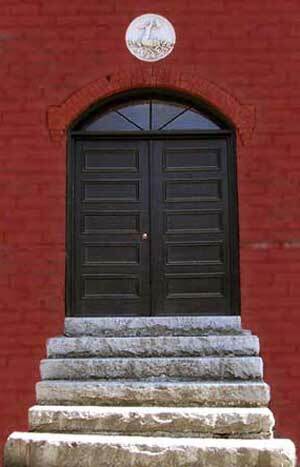 We have asked for help for brickwork repairs previously to raise the matching funds for a FEMA flood mitigation grant that covered 75% of the cost of the historic brick specialist work up to 6 feet from the ground. Now we have to pay 100% of the cost of the rest of this skilled work above 6 feet to the top of the building which will include tying the brickwork, which is bulging away from the building, back into place before it comes crashing into the neighboring right of way. Although work on the Bakery is moving ahead on the projects for which we already have funding, including the wood-fired oven and the custom furnishings. We have not yet raised enough funds to install the electricity, plumbing, mechanicals, or the handicap entrance. 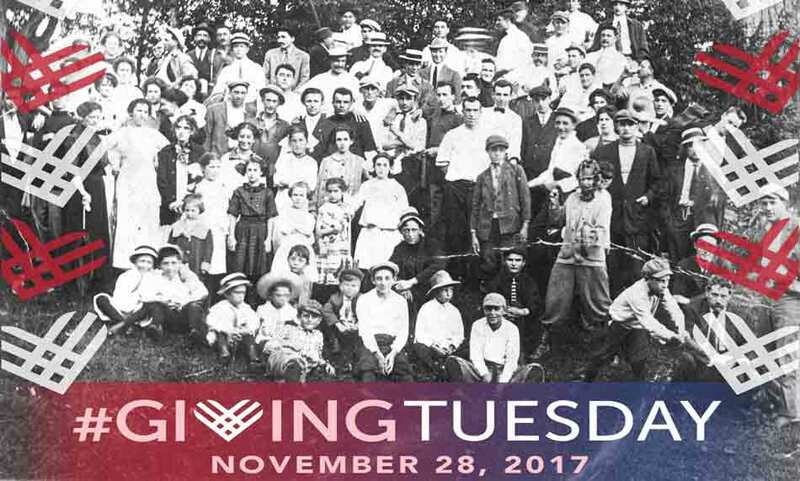 You have lots of choices about which Barre Historical Society projects you would like to benefit, or you can give to them all. Please give generously like the founders of the Hall when they fundraised to help other working people around the country and around the world. If you want to designate your donation to a particular project, just leave your “message for the Barre Historical Society” on the PayPal form. If you want to donate by mail send a check to: Barre Historical Society, PO Box 496, Barre VT 05641.